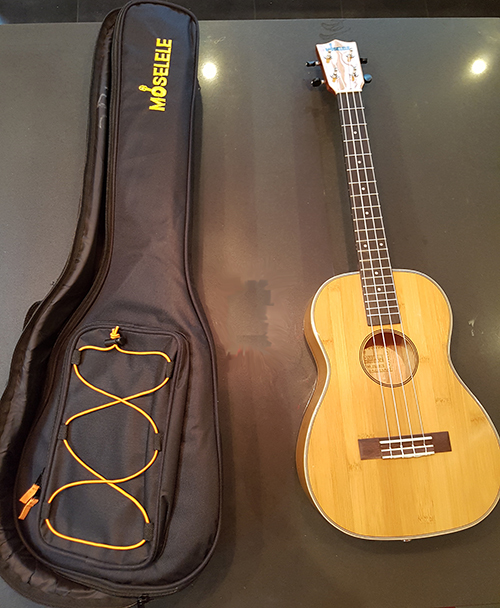 We’re really pleased to say that we, at last, have a Baritone size ukulele for sale. 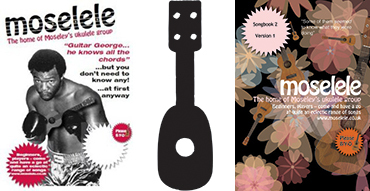 It is based on our existing Bambookulele but, as you would expect, much bigger. 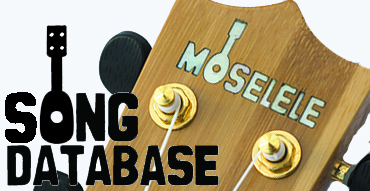 It’s got a good bit of weight to it so you could probably use it as weapon or a tool for creating beautiful music. It comes with a gig bag, which is also big, and we’re going to be selling it at £106. We did want to get it under £100 but the exchange rate is killing us at the moment. Ignore that, you only live once, £99 and it’s yours. Yes, the exchange rate is still killing us but we might as well go out in style. It’s a lovely instrument, you should buy one. We’re selling them through our own site and via Amazon and they are available now. Oh, you should note that these are Baritone size but are strung gCEA as you would expect with a smaller ukulele. We’re pretty well out of Baritones now. I doubt I’m going to get any more made. Hi Daz, I have been thinking for a while to alter a Baritone to GCEA Tuning, I see you say the numbers are dwindling, are there any left for sale? We do have one left but it’s posed a bit of a problem as we don’t have a box for it so I’ve not managed to work out how we would send it to anyone that bought it. Hi Daz, not sure if my last message went through, so just in case I will reply again. Still interested in buying the uke, and would be happy to help with the cost of acquiring a suitable box if this helps. Let me know. Sorry, I don’t really see the comments so I only just noticed this. I’m afraid the last Baritone has gone now. Sorry.